The Arcteryx Norvan trail and approach shoe is the number one choice for Patagonia. As soon as I put this trail shoe on I wasn’t disappointed. Tested in the French Alps on running trails, snow and climbing crags. I decided that this shoe would be my number one choice of footwear for the FREEFLO Patagonia Ski and Climb Adventure 2018. It would be the shoe that I could run in, scramble in and an approach shoe to refuges and climbing crags. Intelligently designed and created it will be the connection between trail running and alpinism. With the combination of a Vibram heel and a sticky rubber compound of the Idrogrip the Norvan VT delivers excellent grip on all terrain. With the adjustable 360° support system can you switch from running mode to a scrambling mode very easily. The fixed adaptive Fit Technology wraps around your foot and keeps your foot dry and free of debris. 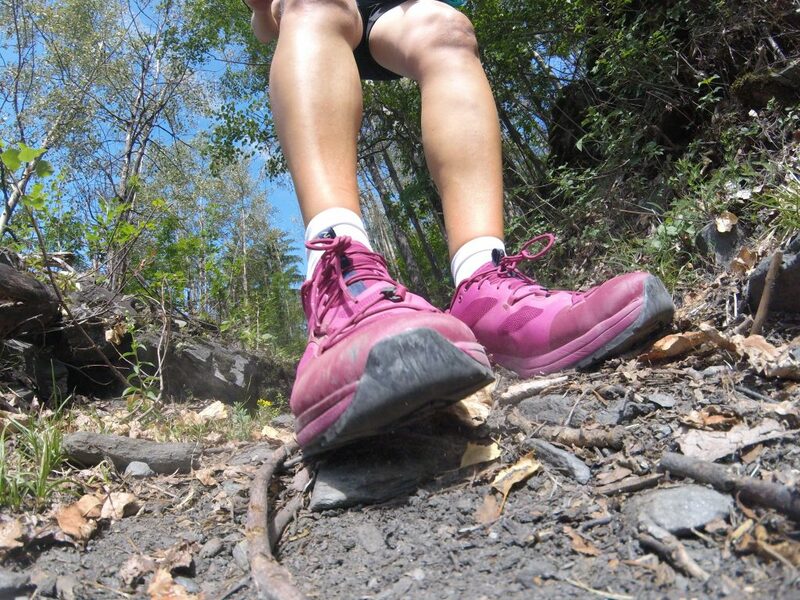 The Norvan VT is a shoe that gives you confidence and support over technical terrain. Keep up to date with the FREEFLO Patagonia Ski and Climb Adventure 2018 and follow us on Instagram, Facebook and Blog.